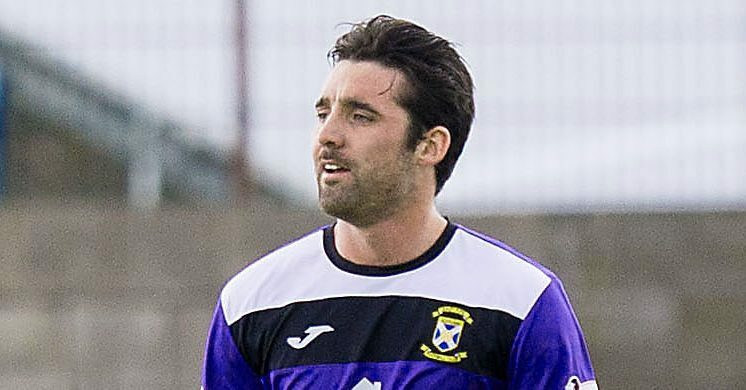 Individual errors and sloppy play cost 10-man Forfar dear as they slumped to their third League One defeat on the trot. 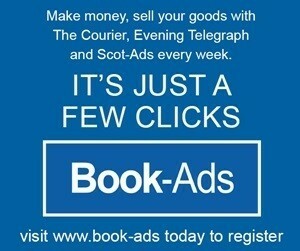 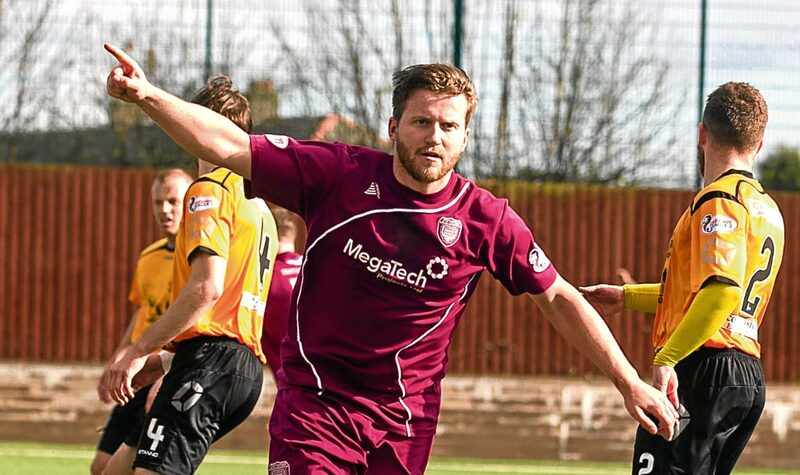 Forfar have lost their appeal against the red card Jamie Bain collected against Raith Rovers. 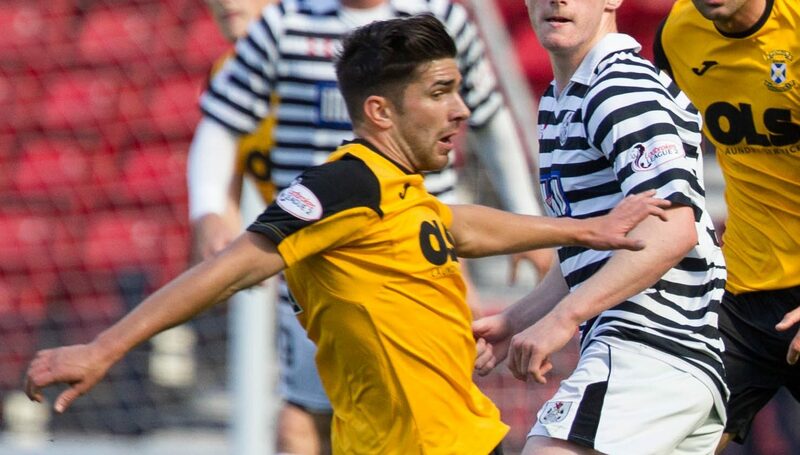 Brechin edged ever closer to clinching a play-off spot with a 1-0 win over Albion Rovers. 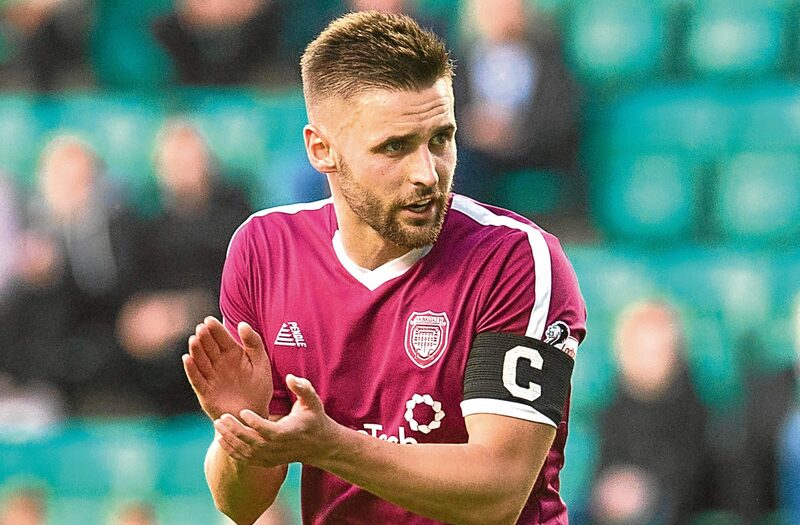 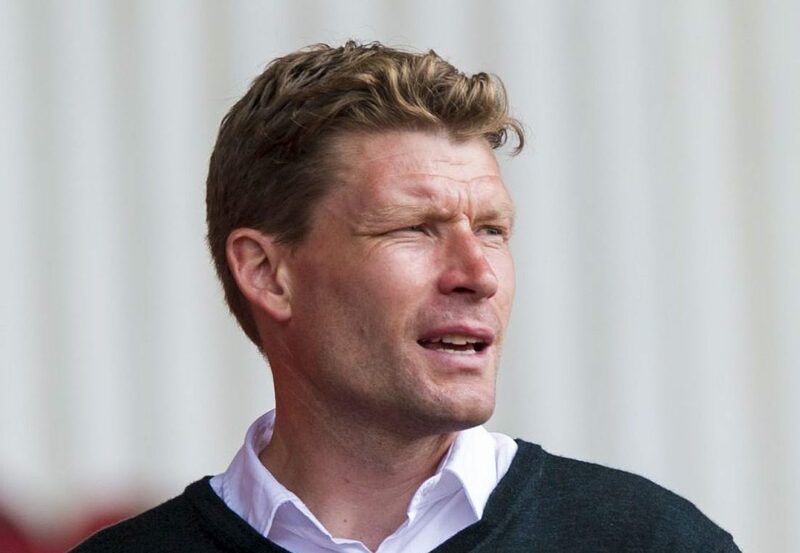 Dealing with the pressure of getting into the promotion play-offs shouldn’t be an issue for the Brechin City players, as far as manager Darren Dods is concerned. 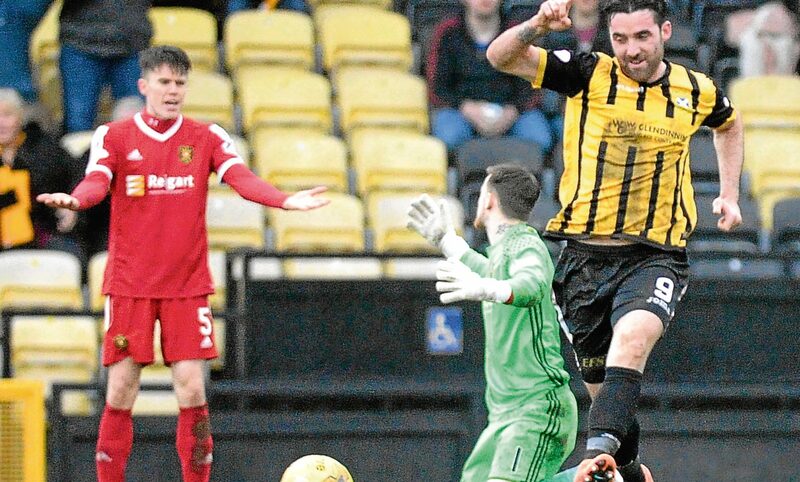 Having just secured four points out of six against the top two in League 1, East Fife boss Barry Smith is looking for the same application from his players tonight when they face a side sitting second bottom of the division. 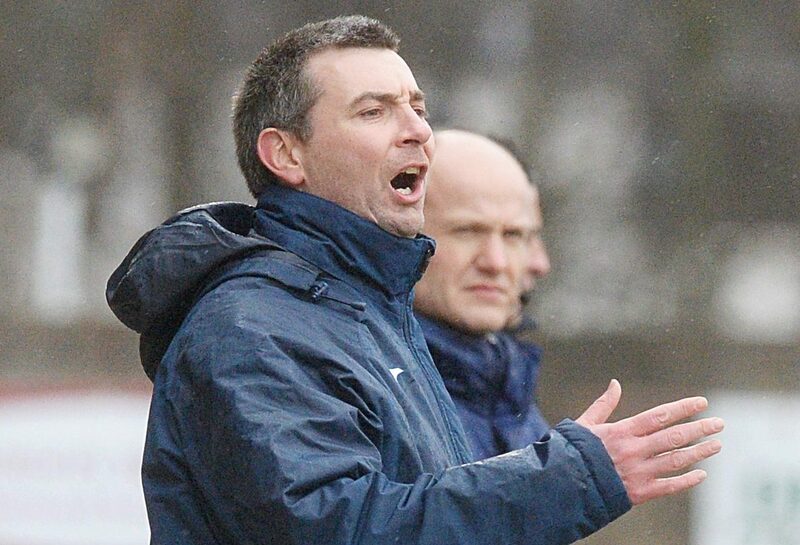 Bayview manager Barry Smith was impressed with the attitude of his side after they saw off Albion Rovers at Bayview. 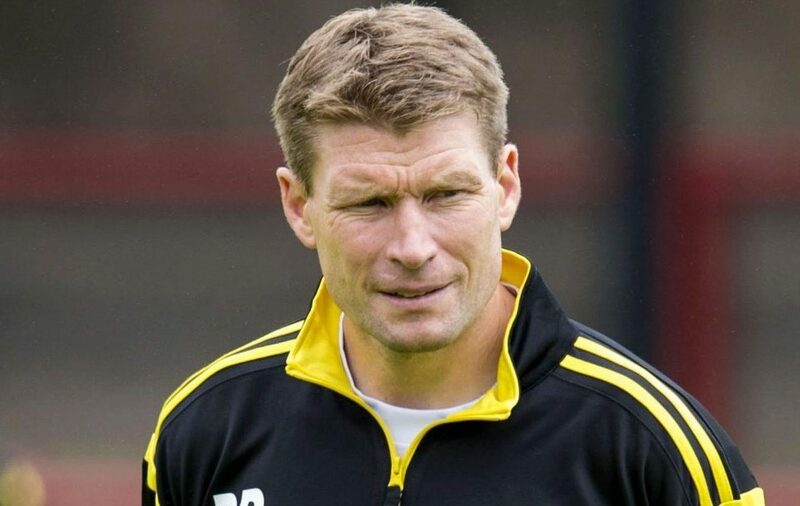 East Fife boss Barry Smith is expecting a big response after his side’s 10-game unbeaten run in the league came to an end on Tuesday night.